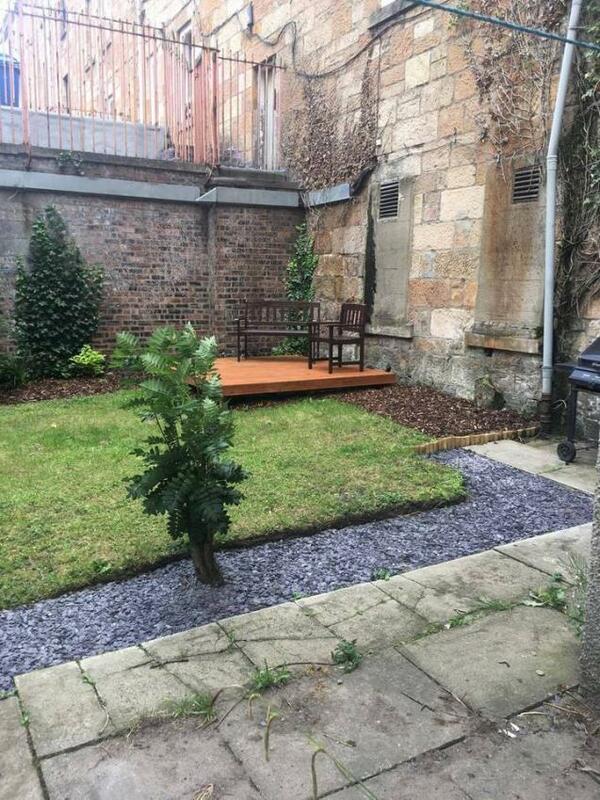 Splendid spacious three bedroom family flat located in the heart of Glasgows South Side with a wide range of amenities close at hand and the train station virtually on the doorstep. Early viewing recommended. Well placed within the Queens Park district of Glasgow; this traditional sandstone building offers convenient access to a wide range of amenities including popular cafes, restaurants and bars. The property is well situated for a selection of public and private schools including nearby Hutchesons Grammar School and Craigholme School. Popular Glendale Gaelic Primary School is only a short drive away. Excellent transport links servicing Glasgow regularly available. Highly convenient, Queens Park train station is less than five minutes walk away. For drivers, quick and easy access to City Centre via major M8/ M74 Motorway network. Comprising pleasantly decorated apartments of reception hall, attractive large lounge, modern fitted dining kitchen with built in oven and hob (retaining the original decorative cast iron range), three well proportioned double bedrooms and modern shower room. The property benefits from gas central heating, double glazing, controlled entry system and access to well maintained communal garden grounds to the rear of the building. Fixed Price SOLD 36 Mb/s *est. Offers Over £32,000 SOLD 80 Mb/s *est. Fixed Price £102,000 SOLD 80 Mb/s *est. Offers Over £97,000 SOLD 37 Mb/s *est. 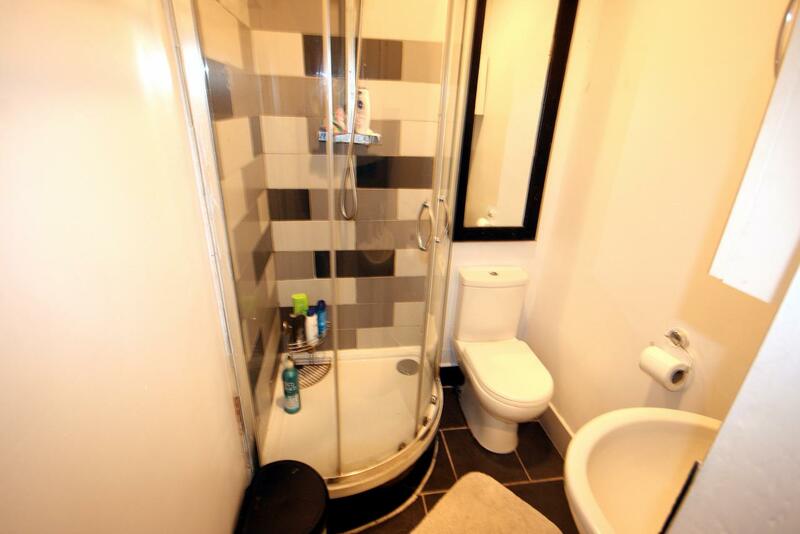 Fixed Price £82,500 UNDER OFFER 38 Mb/s *est. Offers Over £69,500 SOLD 200 Mb/s *est. Fixed Price £128,000 SOLD 29 Mb/s *est. Offers Over £115,000 SOLD 200 Mb/s *est. Offers Over £105,000 UNDER OFFER 69 Mb/s *est. Offers Over £75,000 SOLD 200 Mb/s *est.